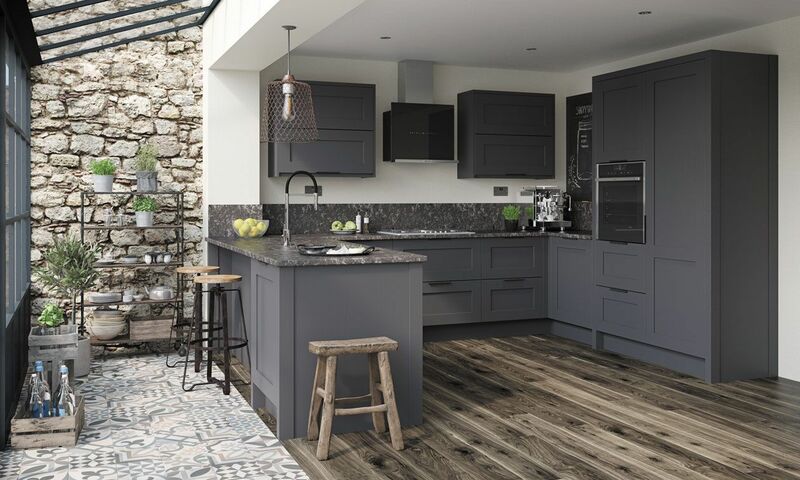 Fitzroy Paint to Order is a simply-styled Shaker kitchen, with a smooth-painted finish, that offers the versatility to create a classic level of detail or clean, modern lines. Fitzroy Paint To Order is a 18mm smooth matt lacquered painted, Shaker style kitchen door. Fitzroy Paint To Order also has a wide range of quality door accessories to compliment your Fitzroy Paint To Order kitchen. This 700mm Highline Base Unit is part of the Fitzroy Paint To Order Base Unit Category. All of our Highline Base Unit's are high quality, made to order and available in bespoke sizes. Our Premium Trade Kitchens are available for everyone to buy online, not just the trade!